We know how to get things done, and get them done right. Some may say these qualities are rare in a contractor, but we consider them standard business. SRV Construction offers site development services for the commercial, industrial and residential markets. We employ highly experienced project managers, superintendents and skilled tradesmen. 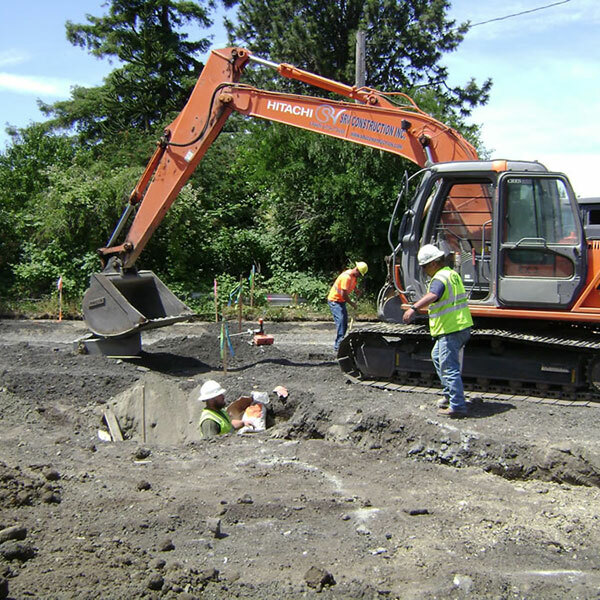 Our fully-owned fleet of equipment, and our solid relationships with subcontractors, enables us to provide a turnkey site development package, including earthwork, utilities installation, lift/pump stations, and road improvements. 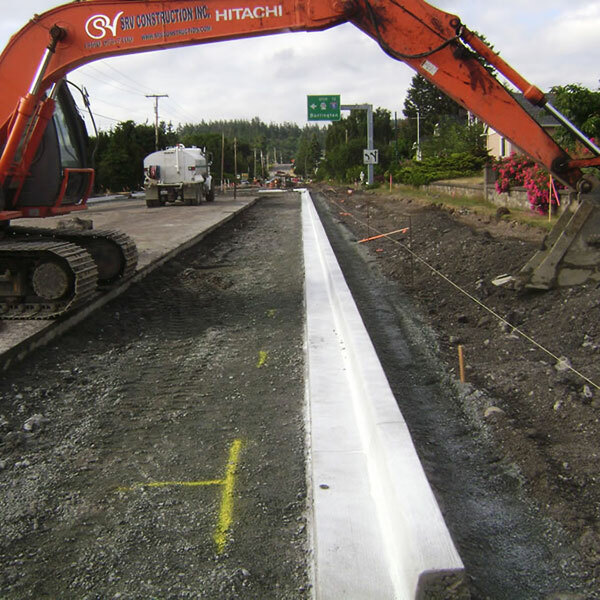 Successfully completed projects include earthwork, site development, street and highway improvements, public utility work, lift stations and pump stations. Exceptional care is taken to provide a safe environment for employees and existing structures. 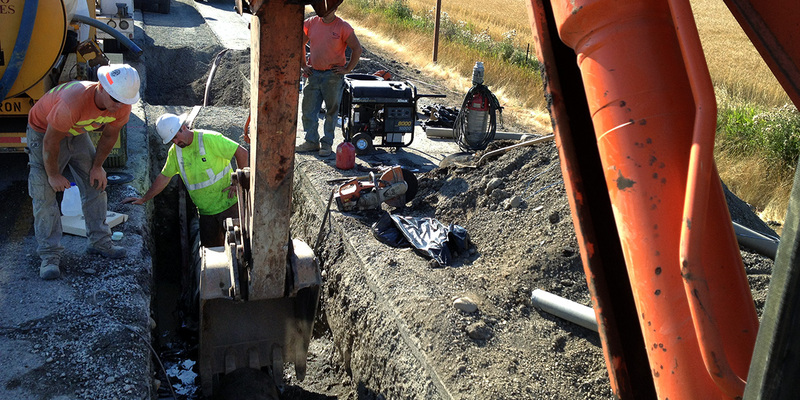 Experienced crews work efficiently, utilizing the latest technology. 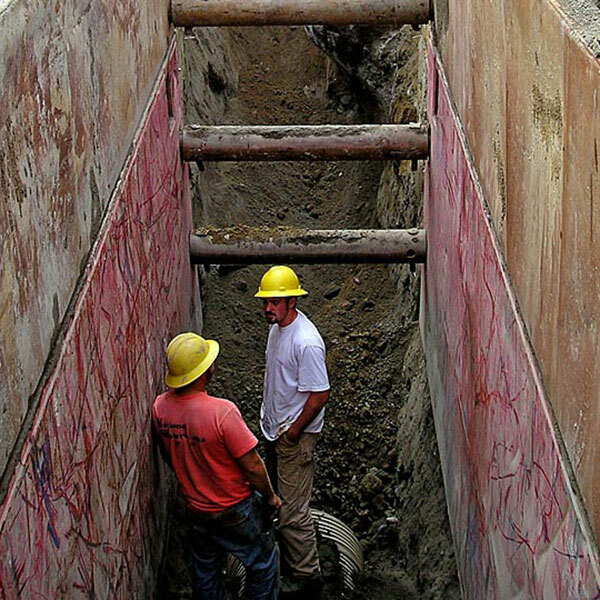 Our relationships with reputable subcontractors allow for successful project completion. Experience with the latest construction trends provides us with an opportunity to offer value engineering options. 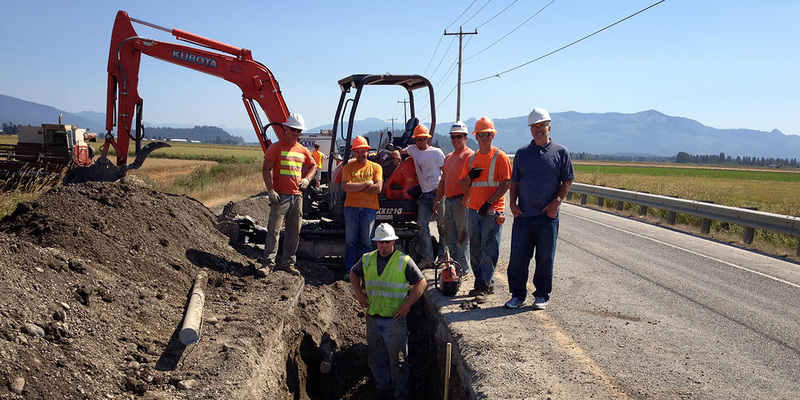 SRV Construction has undertaken some amazing projects (large and small) throughout Washington. We provide customers with quality work, performed in a professional and prompt manner. 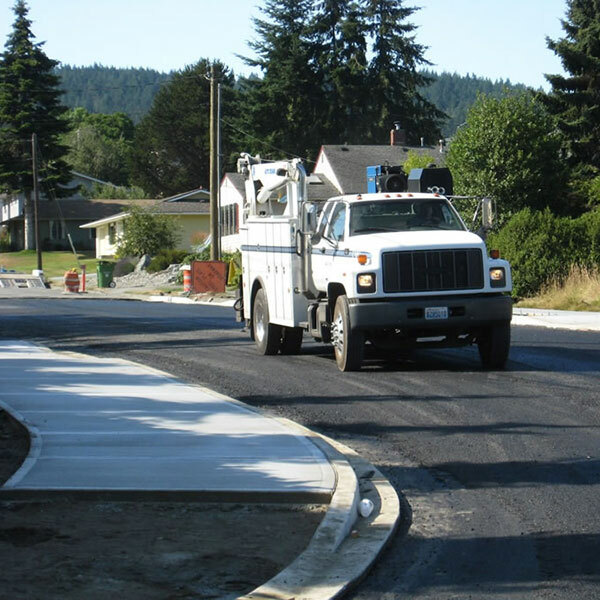 Recently completed projects by SRV Construction include: earthwork and site development projects, street and highway improvements, public utility work, and lift stations and pump stations. If you have any questions regarding your project, please contact us and we'll get back to you as soon as possible. 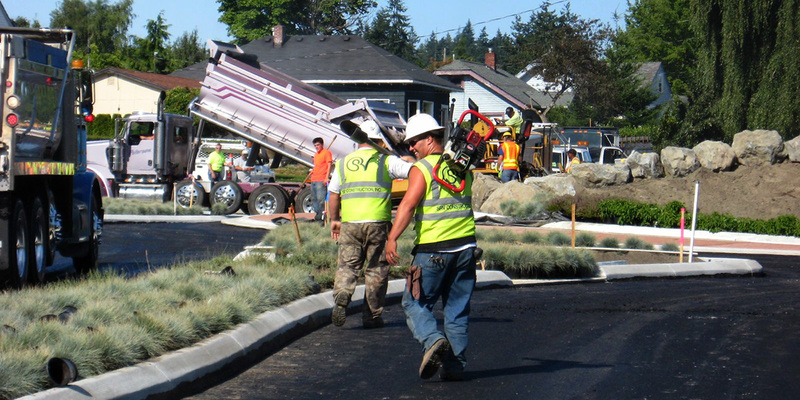 SRV Construction has earned a reputation and proven history for taking on some of the most challenging infrastructure projects in the Pacific Northwest. 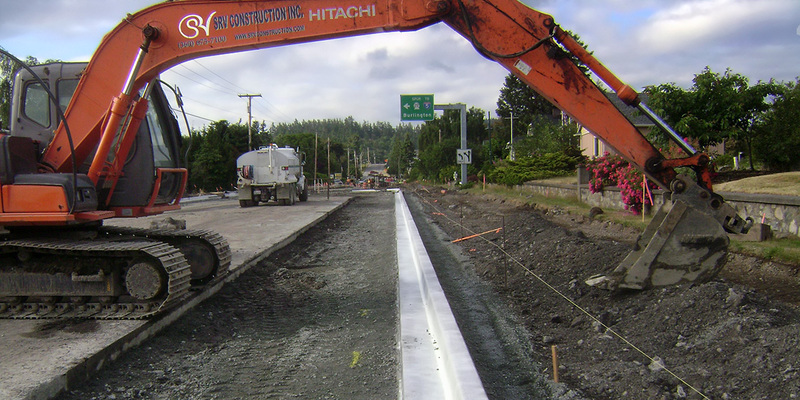 With our experience, dedication and capability, we complete many projects ahead of schedule. We perform the majority of our work as a General Contractor, due to our proven track record of being able to meet project commitments. Our self-performance capability in various disciplines enhances our ability to manage and direct project costs, schedule and overall construction quality. SRV Construction provides customers with quality work, performed in a professional manner. 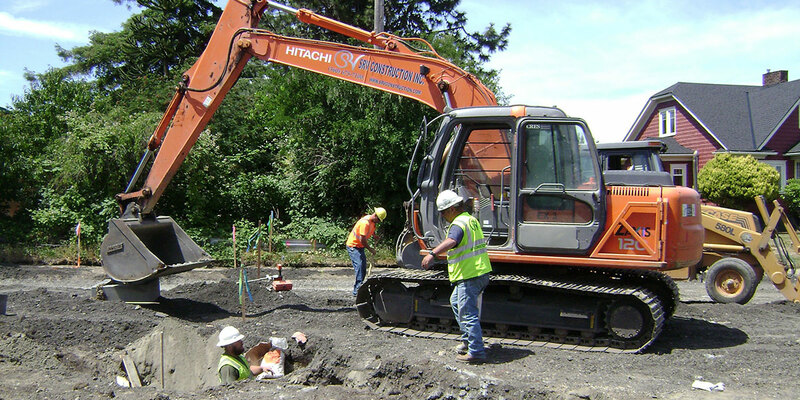 Experienced crews work efficiently, utilizing the latest technology. 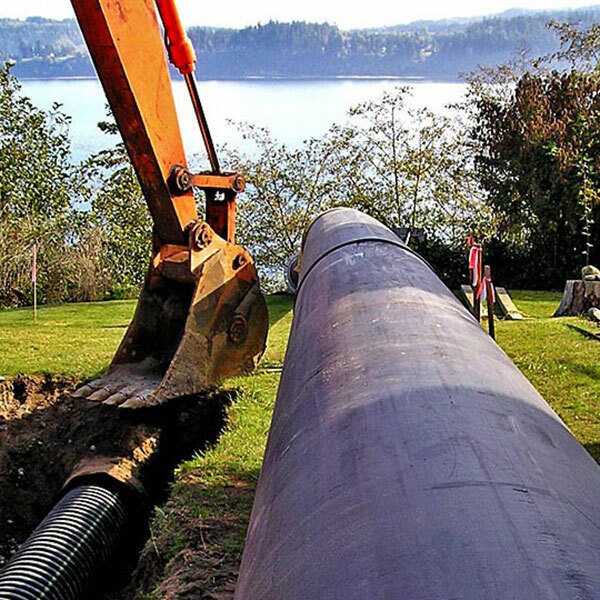 Successfully completed projects include earthwork, site development, street and highway improvements, public utility work, lift stations and pump stations. GPS technology increases the efficiency of our crews. Our experience with the latest construction techniques allows us to offer value-engineering options. SRV Construction is known for hard work, our ability to deliver projects on schedule, and our innovative solutions to construction challenges. We recruit, retain and reward a quality workforce. We establish enduring relationships with our clients. We provide economic stability for our community.